Best selling author Jack Trout doesn't beat around the bush. 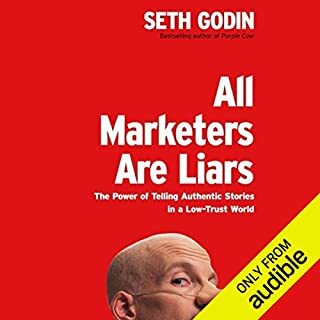 He takes marketers to task for taking the easy route too often, employing high-tech razzle-dazzle and sleight of hand when they should be working to discover and market their product's uniquely valuable qualities. 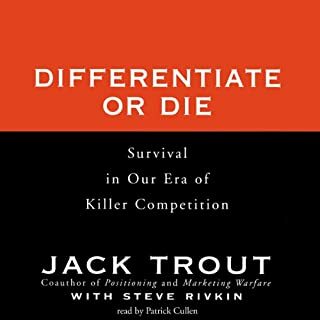 He examines successful differentiation initiatives and outlines the many ways you can achieve differentiation. 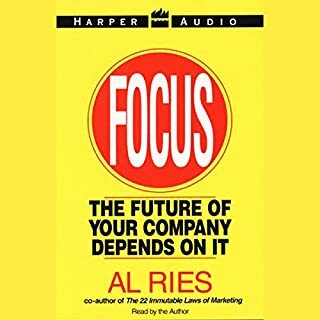 From the marketing strategist who helped Steve Jobs launch the original Apple Macintosh comes a groundbreaking guide to positioning any company for industry dominance. Get to Aha! shows how to establish the kind of foundation world-class brands are built on. great principles but all the examples and case studies are from 20 years ago. the world has moved on and these examples are becoming difficult to relate to. Takes a few simple examples and then repeats them with examples for clarity. 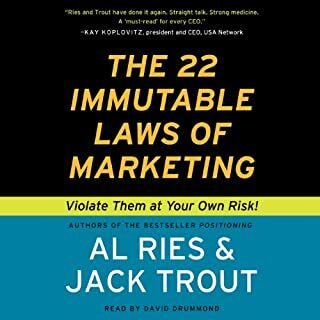 A good book that's ideal for non marketing / sales people who need to be both of these roles. 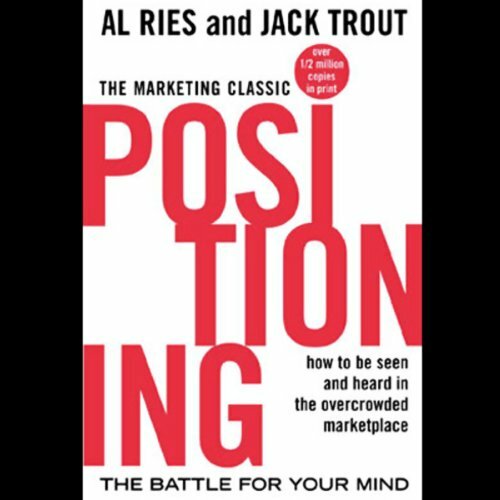 The book changed how I think about branding and positioning ! 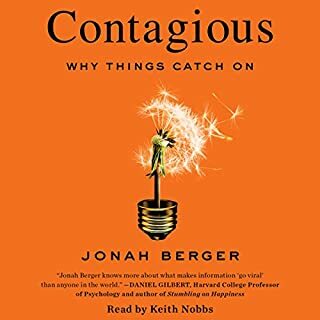 If you're building a company or have the intention to do so - read this book. It will help you very much on the marketing aspect. The book is simple and clear, cutting to the chase of positioning a company. It develops the proven case-studies creating a brilliant reasoning towards a better understanding of the receptor of each message. 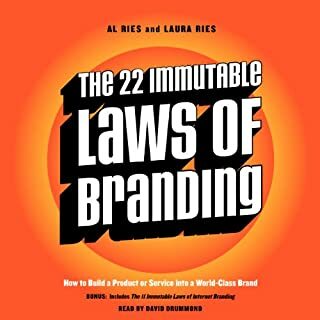 It definitely provides valuable information regarding the important aspects to be considered when branding not only companies, but every aspect of your life.